You have many options for study abroad. More than 250 programs. 17 languages, including English. 52 countries. Lengths ranging from a few days to an academic year. You can even participate in service learning abroad. There are important steps you must complete before you apply. If you have questions or need help choosing a program, we’re happy to help—contact us. IUPUI students have two main options for programs: Indiana University programs and non-IU programs. Students pursuing a Purdue degree may also be able to go on a Purdue program. IU programs offer a lot of advantages: the credit you’ll receive is easier to apply to your degree, the application process is simpler, and if you choose an IUPUI study abroad program, you’ll probably be with an IUPUI faculty member and IUPUI students. You’ll apply for these programs through external organizations. If you want to transfer credit from the study abroad program to your degree, you’ll have to apply for preapproval of credit through the Study Abroad Office. If you are an IUPUI student earning a degree from a Purdue school, you may be considered for study abroad programs administered by Purdue’s Office of Programs for Study Abroad on a case-by-case basis. 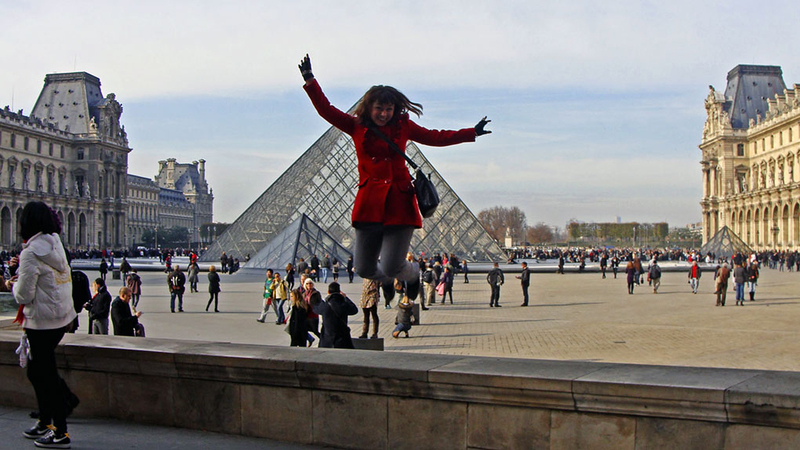 Contact the IUPUI Study Abroad Office if you are interested in applying to a Purdue program.